The mall, owned and operated by Majid Al Futtaim – the leading shopping mall, communities, retail and leisure pioneer across the Middle East, Africa and Asia – has launched several initiatives, including a porter service at Carrefour to make shopping at favourite stores even more convenient while it undergoes an extensive Dh600 million ($16.3 million) revamp. A variety of facilities are provided to make all visits to City Centre Ajman straightforward and easy. Leave the stress of driving the car to mall and hop into a taxi, and let City Centre Ajman pick up the tab. 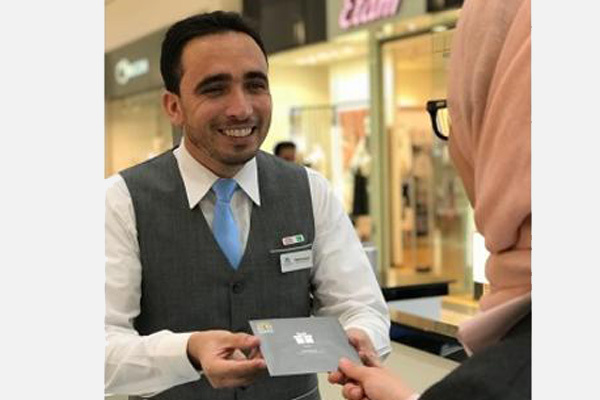 Shoppers who catch a cab to the mall and spend as little as Dh50 ($13.6) in any store will get an Dh50 cashback when they present both bills at the customer service desk until November 9. The mall will offer the cashback to the first 25 shoppers who can present their receipts everyday.